SupaReel (spool only) with pre-wound conductors. 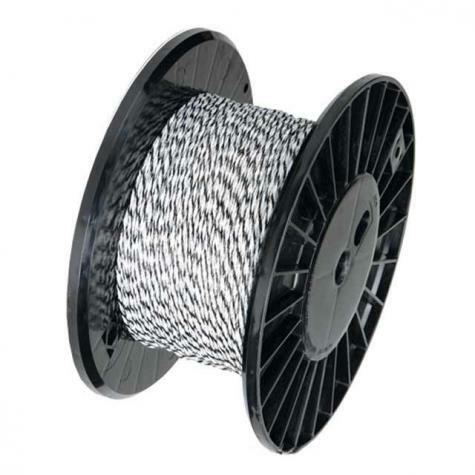 Pre-wind on SupaReel (spool only), order above. Great product recommend buying the Winder with it.